I had the great pleasure and honor to see the behind closed doors demo of Metal Gear Solid V: The Phantom Pain. Apparently, I was one of only 600-800 people who got to see it, but now you can see what I saw. 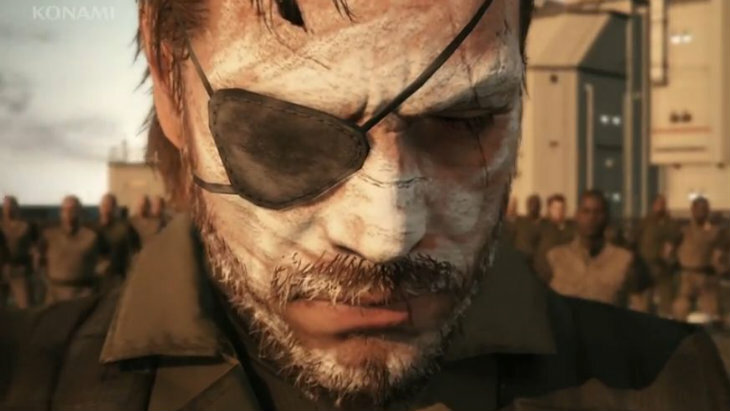 Tomorrow at Kojima Station (7pm JPT), we will show you the actual MGSVTPP gameplay demo(PS4). Pls note the presentation will be in English. TPP gameplay presentation (30mins) equivalent to what we showed in E3 that only 600-800 people had witnessed.Will be at Kojima Station tmrw! Yes! Now you guys can see what I saw and revel in its glory. I headed over to Kojima Station for you all so that I could grab this embed – now you can watch the demo stream right here. So, go grab yourself some lunch and a drink and prepare yourself for 30 minutes of gameplay footage. What do you guys think? Are you keen on the Fulton system? Are you a sucker for a game with a horse? Have you been won over, or are you waiting to see more?